The Sierra Leone 2010 Centenary of the Birth of Joy Adamson Coin, in Proof Silver and Crystal, will make a wonderful addition to any coin collection. 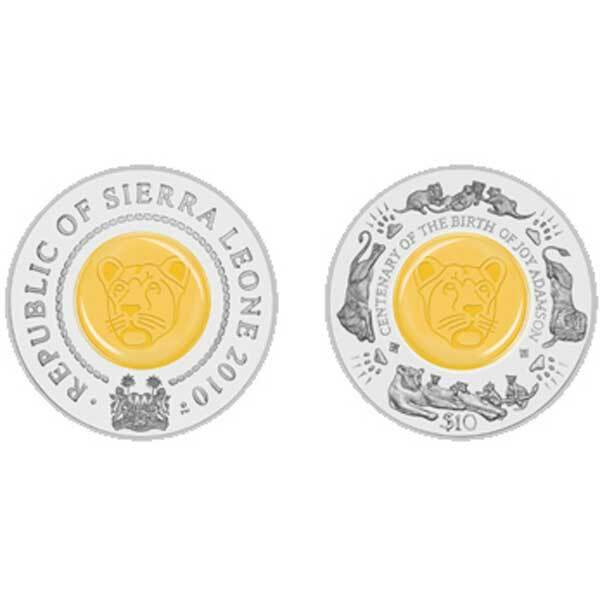 This highly collectable coin has been specially released on behalf of the government of Sierra Leone to commemorate the work of Joy Adamson who devoted her life to the animals of Africa and is best known as the author of the book ‘Born Free’. 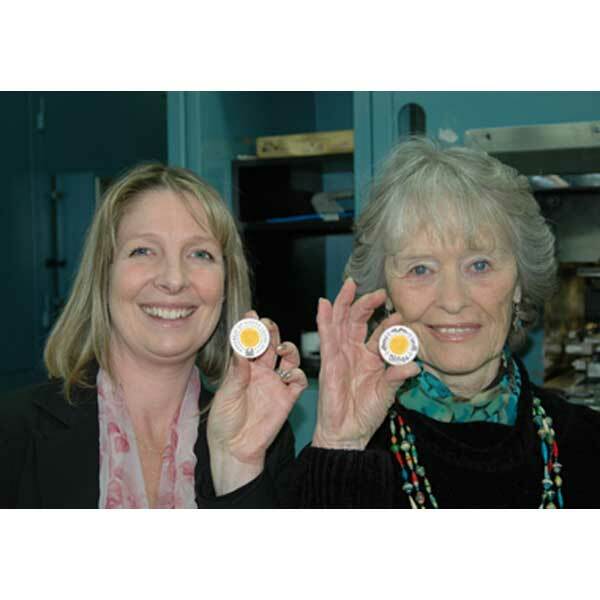 This coin is available in Proof Sterling Silver and is limited to just 5,000 coins worldwide. 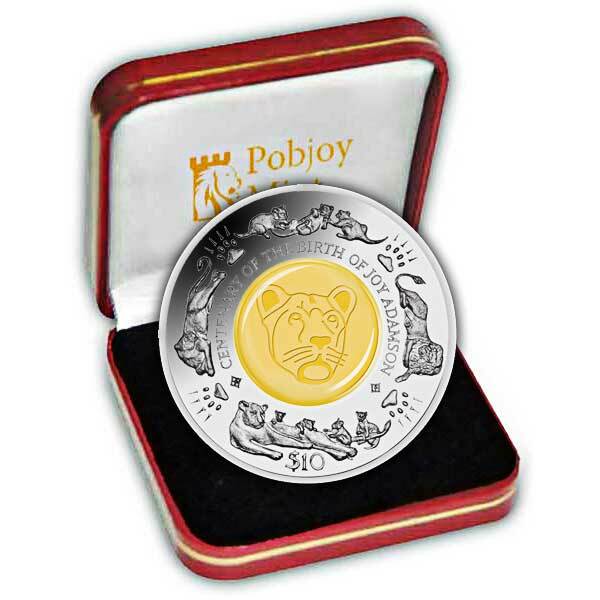 The outside of the coin features a series of lion images whilst the crystal centrepiece features an etching of a lioness. To further celebrate the work of achievements of this amazing woman, £1 from every coin sold is donated to the Born Free Foundation.